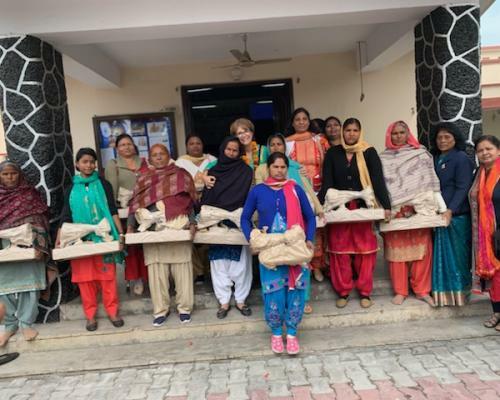 Adventist Women’s Ministries | enditnow—What Can My Local Church Do to Help? What can my local church do to help prevent violence against women and children? Ask the pastor or some other qualified person to preach a sermon on violence prevention. Ask those who have the main prayer during the worship service to pray for those in the congregation who are abused. One small but vital principle the church must apply is that of confidentiality. It is imperative that any victim of gender-based violence may speak with an appropriate church leader in total confidence. If there is ever a situation in which the church leader is required to report to law enforcement or other appropriate authorities, s/he will disclose this to the person seeking counsel or assistance, and will treat the matter with utmost care and discretion. The victim’s safety is of supreme importance. Recognize that gender-based violence is a tremendous evil, that it is never acceptable and cannot be condoned. Compile complete, up-to-date information about all resources in your community available to victims of any type of gender-based violence. Make sure the information is easily available to members and others. Get acquainted with shelters and referral sources to learn what services they offer and when they are open. 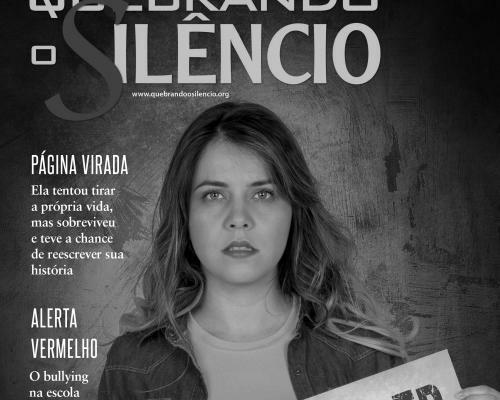 Collect funds and provide your church leaders with educational materials on gender violence. 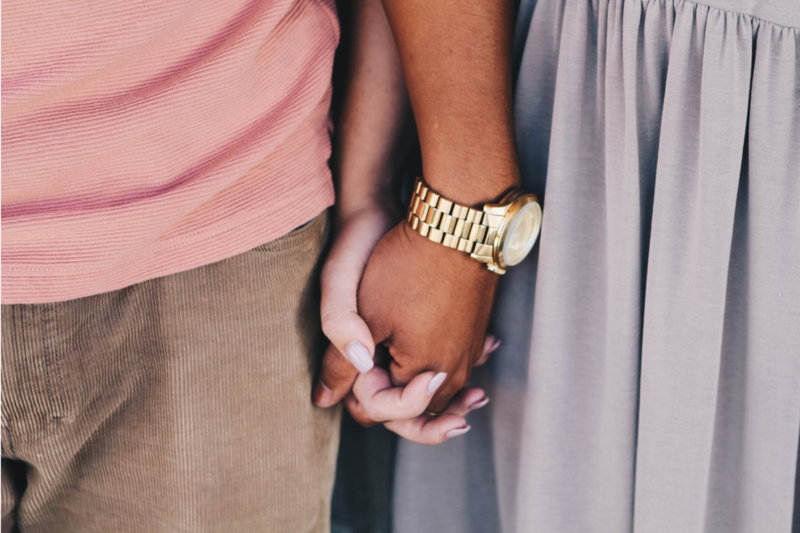 Create a church lending library of materials on gender-based violence issues relevant to your community so members and leaders may become educated on this vital topic. Organize a group to assess the needs in the local community. What is one need your group can address that may help reduce gender-based violence? Create one or more “safe houses” where abuse victims can find emergency shelter. Present sermons and workshops to the congregation and the community on issues of gender-based violence relevant to your community. Offer to present age-appropriate information in local schools. Examine church policies and practices to be sure none foster or encourage hurtful or discriminatory attitudes towards women. 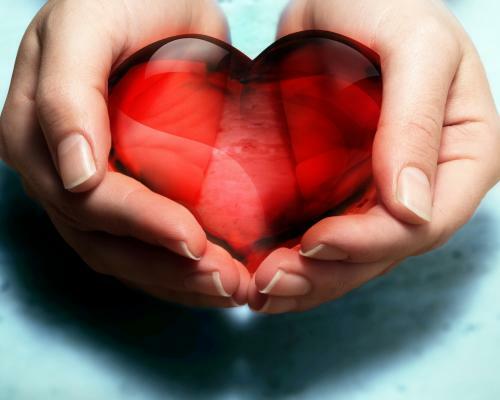 Provide ongoing support to a local women’s shelter or other organization benefitting victims of gender-based violence. 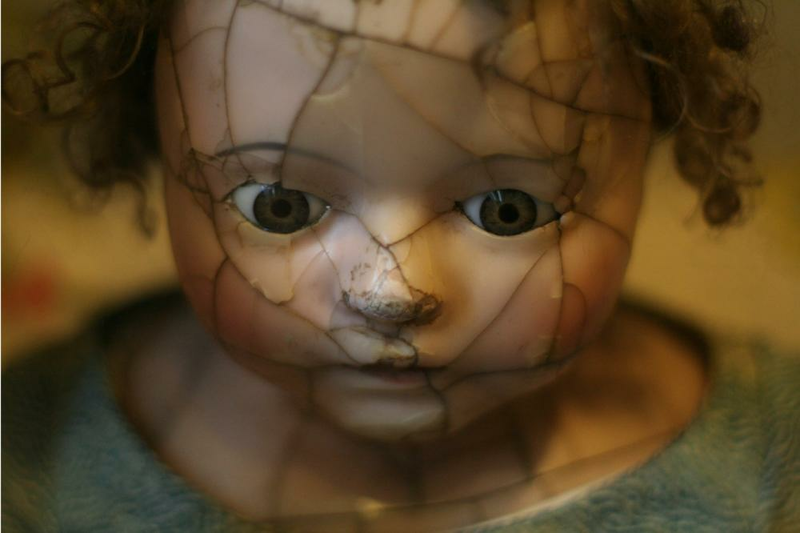 Care for hurting people in our church. Be non-judgmental. Develop support groups. Help raise awareness. Share materials about gender-based violence with your community. 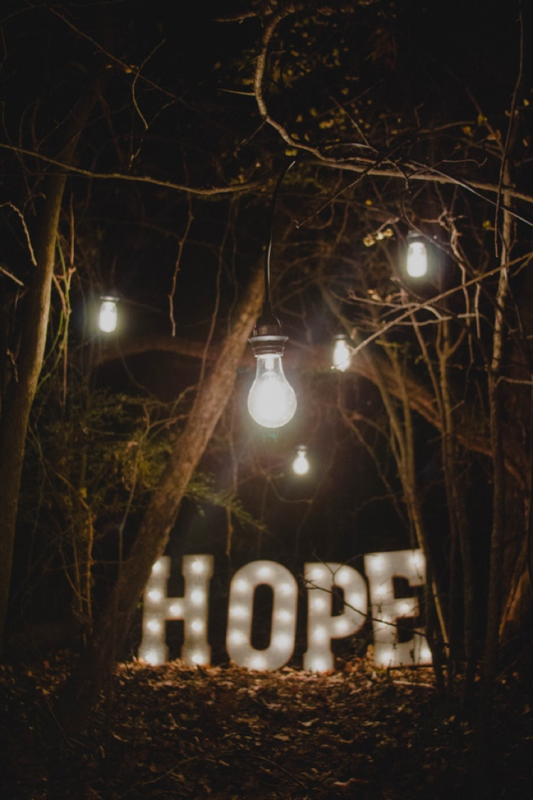 We recognize that as believers in a heavenly Father, we must become agents of change, helping to end the evils of abuse and gender-based violence—both in society and within the church itself. The Seventh-day Adventist Church’s position is clear in their Public Statements. 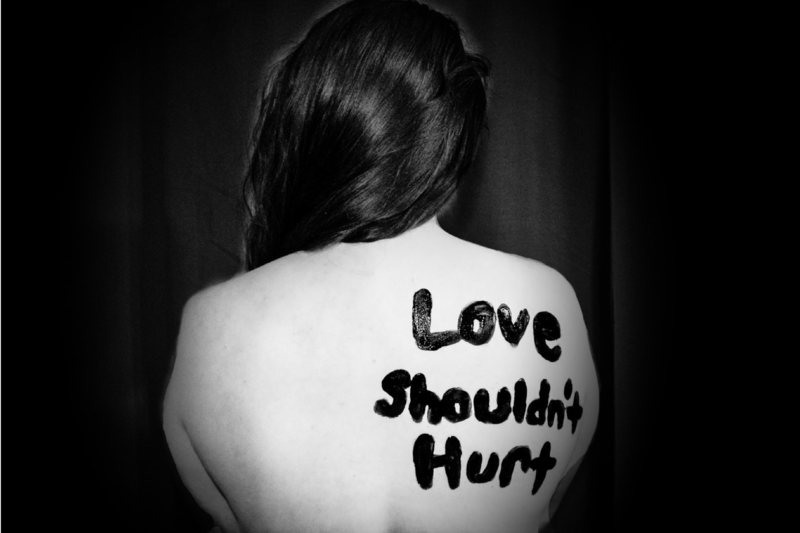 Click here to read official Church positions on abuse and domestic violence. 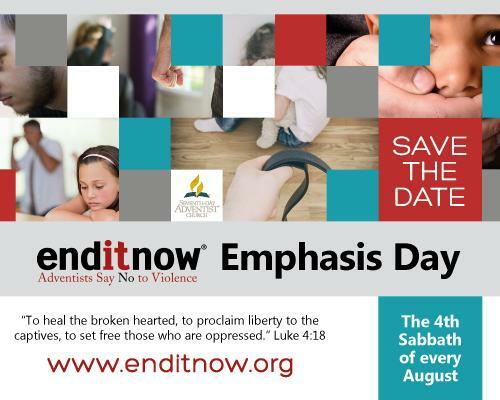 Renamed enditnow Emphasis Day in 2014, the fourth Sabbath of August was originally designated Abuse Prevention Emphasis Day when Annual Council voted, September 26, 2001, to add this day to the worldwide church calendar. 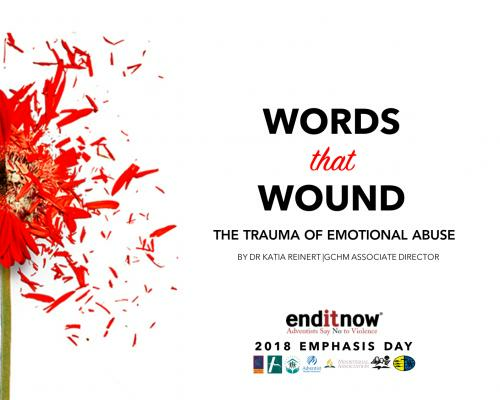 General Conference Women's Ministries (GC WM) coordinates the production and distribution of the enditnow Emphasis Day resource packets which include an order of divine service, sermon, seminar, PowerPoint presentations for both the sermon and seminar, and various other helpful materials. 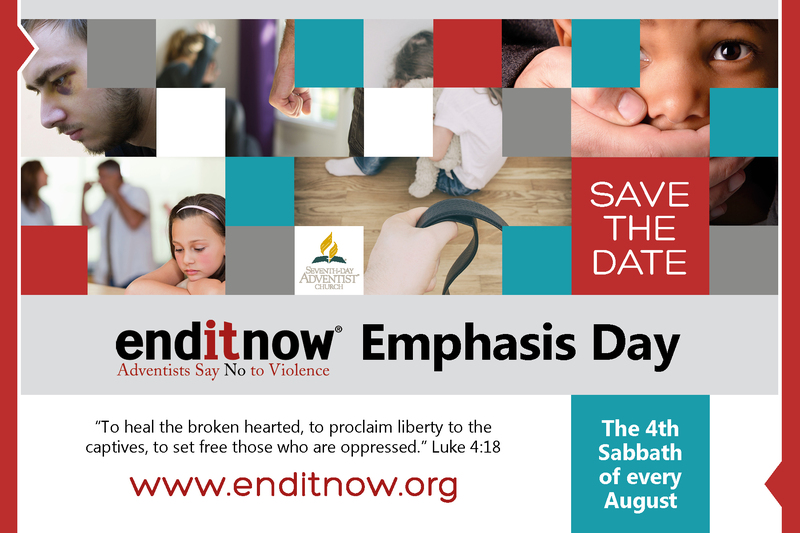 Leaders from these departments supported GC WM in producing a "Save the Date" postcard-sized card, download here, which reminds church members that enditnow Emphasis Day is the fourth Sabbath of August on the Calendar of Special Days for the Seventh-day Adventist Church.